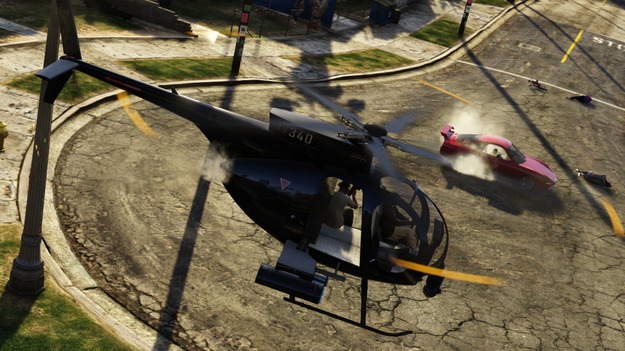 The company Rockstar Games asks distributors to keep a copy of Grand Theft Auto 5 in warehouses until September 16. So the developers hope to avoid the leakage of the game in the network before its official release on September 17. Representatives of the company sent out e-mails to their partners and retailers, who are asked to hold the Game Discs until September 16, and put them on the shelves and begin selling it to gamers, not earlier than the day before the official release.
" GTA V will be released on September 17, and the company Rockstar, which publishes the game, did a great job to make the release of the largest in the world. 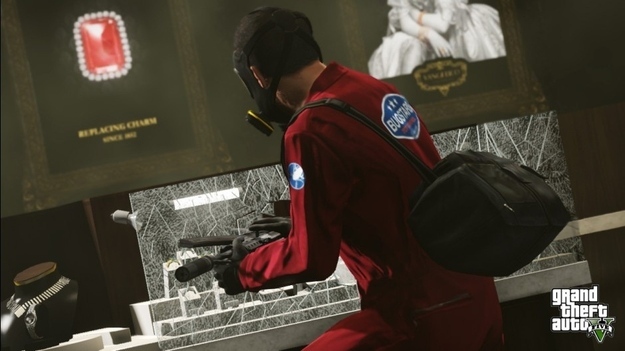 They asked us to hold GTA V until September 16 and GAME, along with all reputable retailers will fulfill this request , "- said the representative of Britain's largest retailer of video games GAME. GAME employees will begin to prepare in advance "because of the epic scale," the upcoming release of the game Rockstar. Be that as it may, network spokesman confirmed that the game does not fall into the hands of gamers ahead of schedule. September 17 GTA V will appear on the Xbox 360 and PlayStation 3 - EightFire.com. PS. When copying to other news sites, do not cut mention of our website from the text, please place an active link 🙂 Respect the hard work of others and do not be brutes. Thank you!